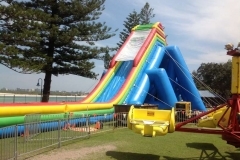 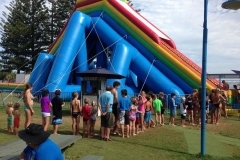 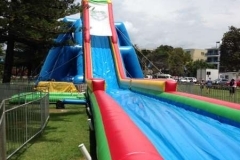 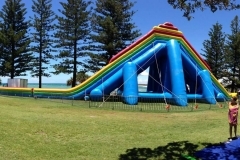 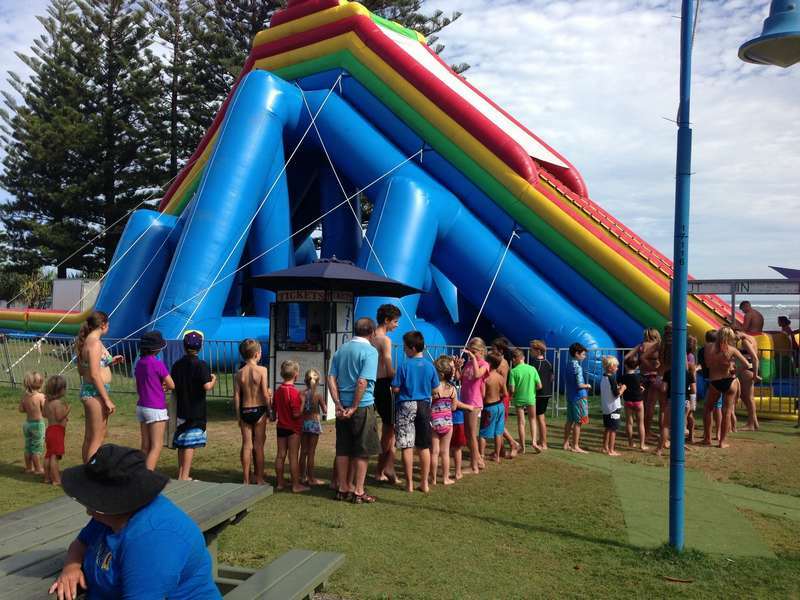 This massive inflatable waterslide is fantastic for public events held in summer. 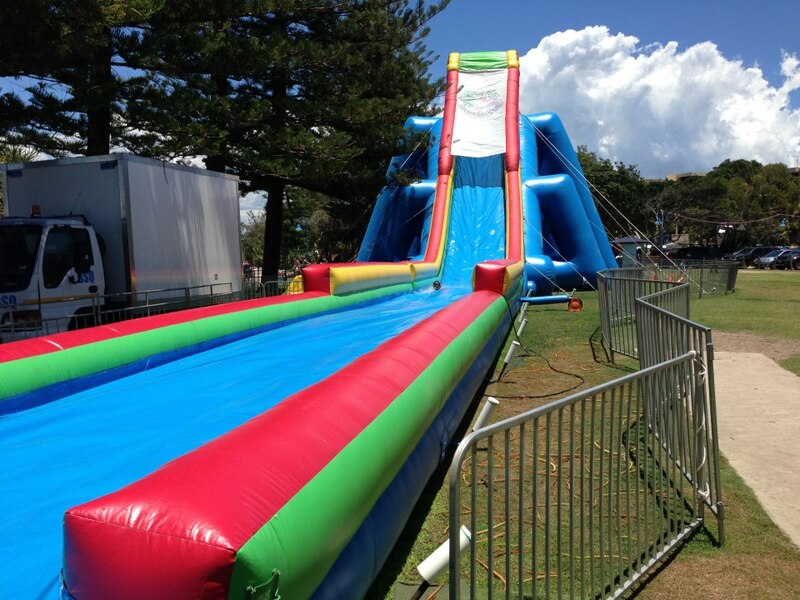 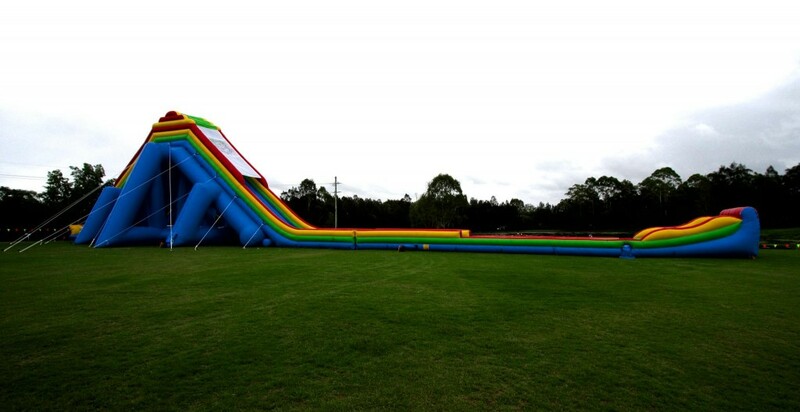 Bright colours and fast, this slide is bound to bring a crowd. 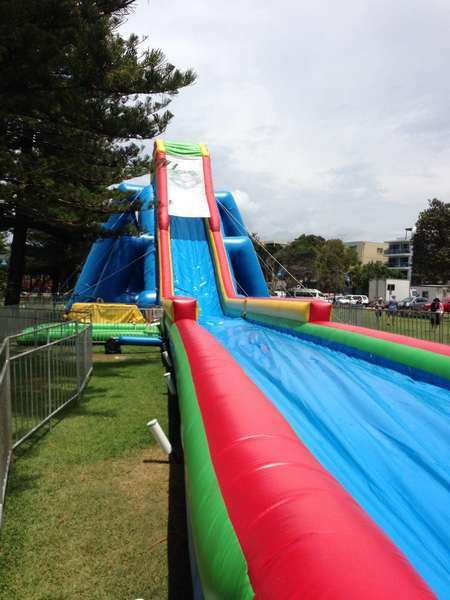 Remember you swimmers. 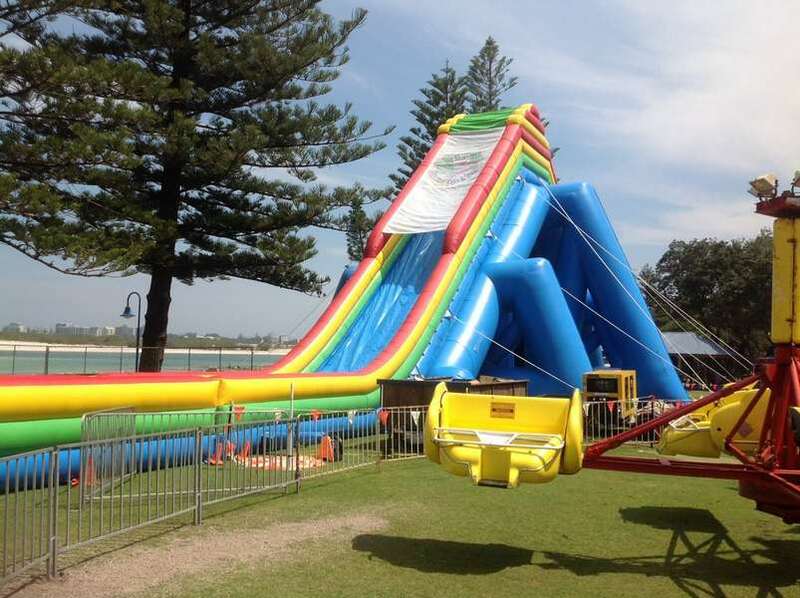 The giant inflatable waterslide towers 15metres above the ground. 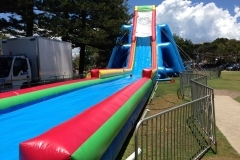 Fast, wet Fun!